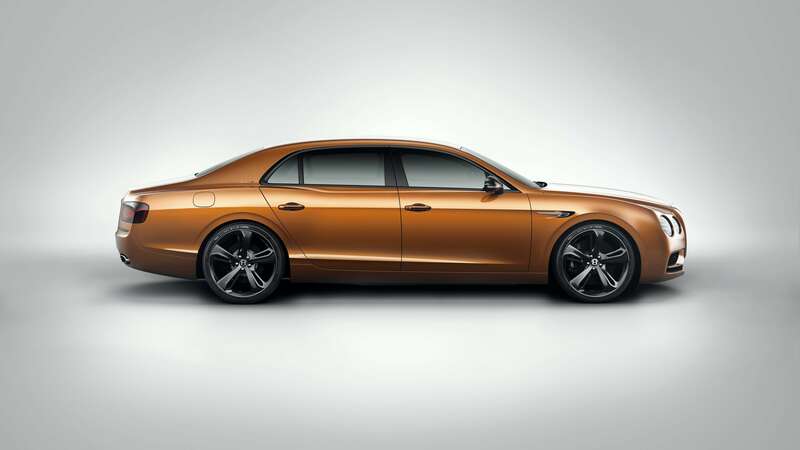 The Flying Spur W12 S is the flagship to the Flying Spur range, blending luxury, style and power. 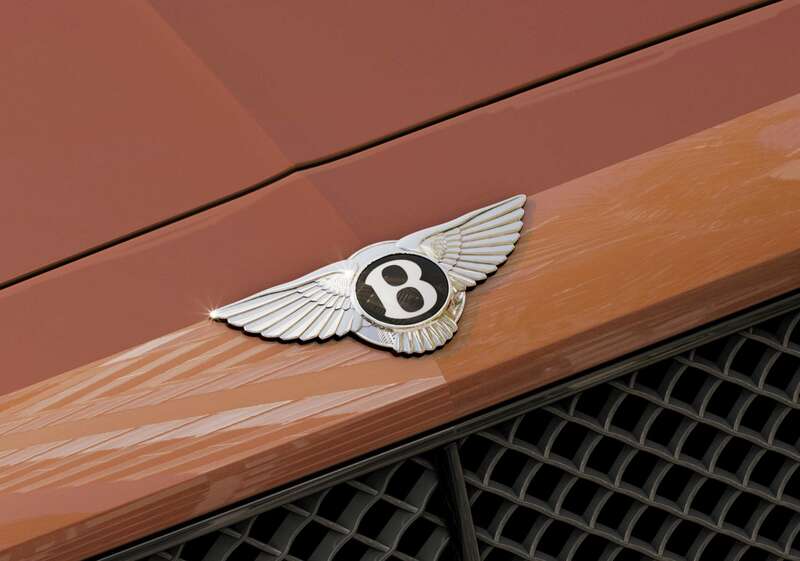 The new model is the first four-door Bentley to have a top speed in excess of 200 mph, and offers a more sporting experience for owners looking for increased power, torque and responsiveness. 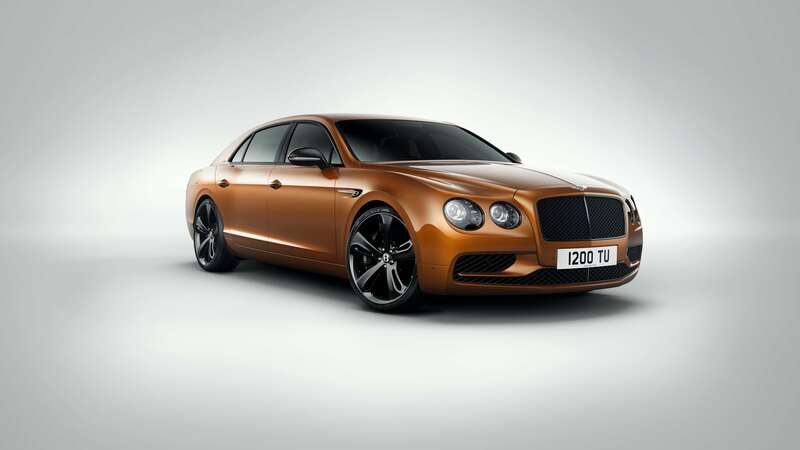 The Flying Spur W12 S features a number of dark styling cues which hint at its dynamic capabilities. A suite of black ware detailing – including Beluga gloss radiator grille and light surrounds – a rear diffuser and optional carbon fibre veneer gives the model a dramatic and purposeful appearance to match its performance.